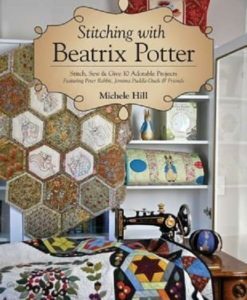 The landmark quilting book from a modern-day quilting legend. 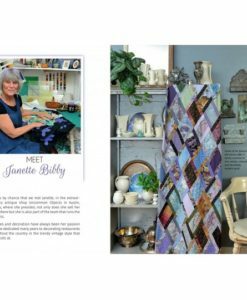 For more than two decades, Kaffe Fassett’s sumptuously textured, vibrantly colored designs have thrilled readers and inspired them to pile on color and break the rules. 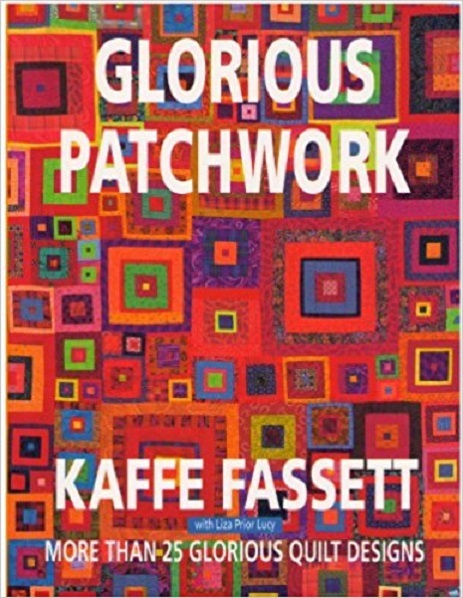 In Glorious Patchwork—one of his most spectacular and original books—Kaffe presents more than 25 designs that draw on the essence of his colorwork. 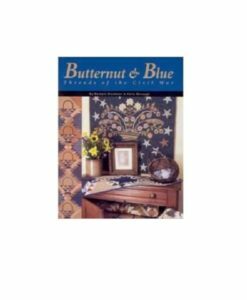 Divided into five color themes—ranging from soft pastels and leafy gardens to bold circus hues—these stunning designs bear Kaffe’s unmistakable stamp. 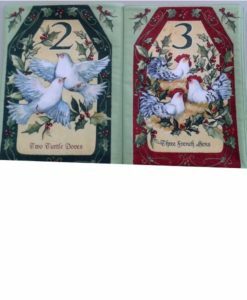 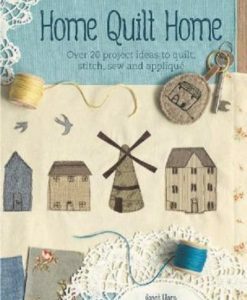 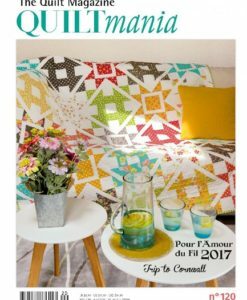 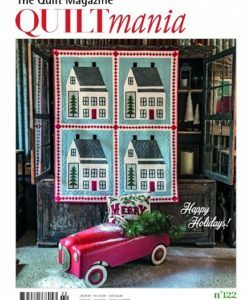 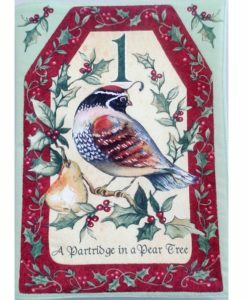 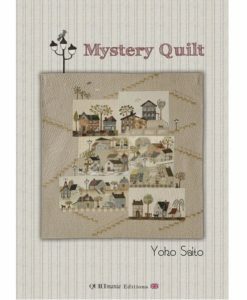 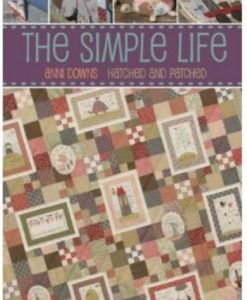 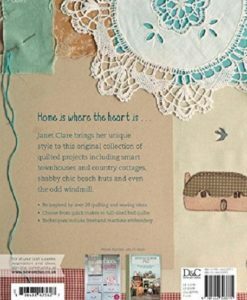 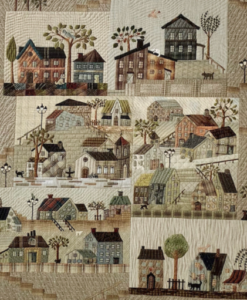 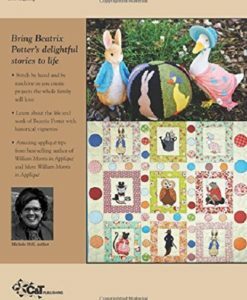 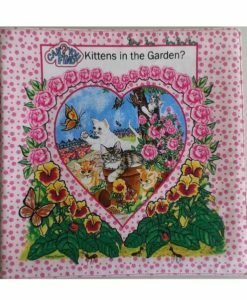 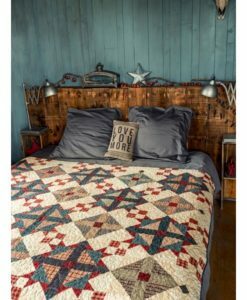 Every chapter includes projects with varying difficulty, so beginners and experienced quilters alike can replicate the masterpiece quilts inside. 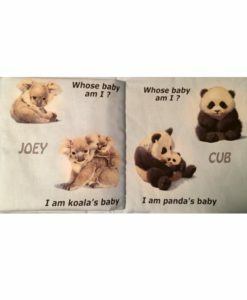 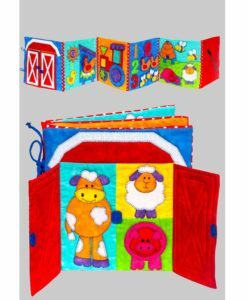 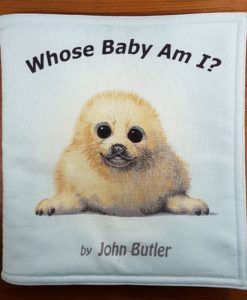 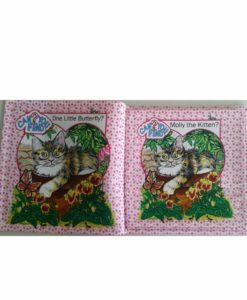 Ready-made Cloth Book – Whose Baby Am I?